"It's no surprise to see that he's also a former winner here at Hilton Head. The Northern Irishman took the title in 2013 and was first-round leader thanks to an opening 66 in 2015." Weather forecast for Hilton Head Island, South Carolina: Temperatures start in the high 60s for the 7am starters and rise to a peak of 83 at 3pm. Winds are fairly steady throughout, moving up a tad in the afternoon but to no more than 9mph. Strategy: In the last five years, the p.m. wave has provided six of the nine first-round leaders but the weather forecast doesn't really take us either way although the ball should fly a little further in the afternoon. Overall, I'll go for a one morning/two afternoon split. 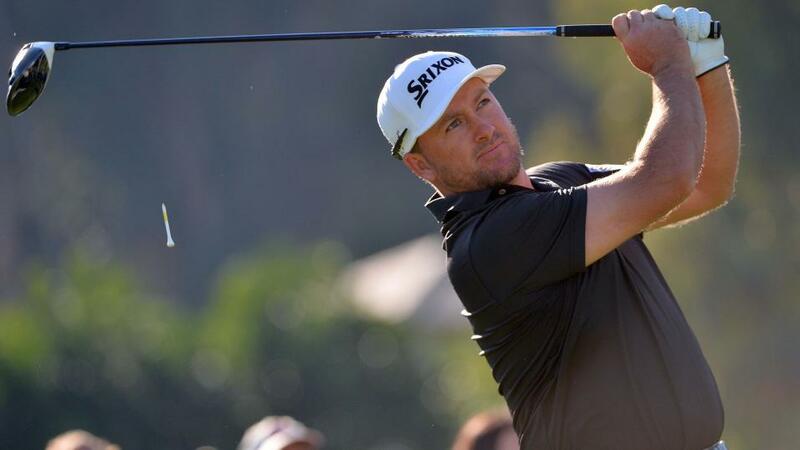 Graeme McDowell has been in excellent form of late, shooting a pair of 64s on the way to winning the Corales Puntacana Resort and Club Championship and following it with T7 at the Valero Texas Open. It's not come out of the blue as he was dropping hints of getting back to his best again with a pair of top 20s at the end of 2018 and a strong start at Bay Hill where he was third after the opening lap. G-Mac loves playing by the sea and, of course, won the US Open at Pebble Beach (this year's venue again) in 2010. It's no surprise to see that he's also a former winner here at Hilton Head. The Northern Irishman took the title in 2013 and was first-round leader thanks to an opening 66 in 2015. He's still trying to qualify for the Open Championship on home soil so, while some are here this week to wind down from the US Masters, G-Mac will have his business head on from the word go. Take the 60/1 about McDowell, who is a morning starter at 08:00. Si-Woo Kim cost me a big win here last year when looking home and hosed before the 100/1 went up in smoke after he missed a series of putts and then lost in a play-off. However, he's clearly got a great game for this course and that second place last year added to T14 on debut in 2016. In terms of fast starts, he's been inside the top 10 after day one on both visits thanks to a round of 68 each time. Current form gives Kim a real leg-up too, especially in this market. He was R1 leader at the Texas Open two weeks ago before finishing fourth and played nicely for T21 at the US Masters. Wind back a little further and Kim, who is putting far better than last year thankfully, was third after day one at Pebble. There's lots to like about Kim this week so take the 45/1. He tees off at 12:50. Vaughn Taylor has twice been the first-round leader at Harbour Town. He opened with a 63 to top the R1 board in 2006 and repeated the feat via a 67 in 2012. Taylor hasn't always shone here but has a pair of top four finishes to his name and is playing well enough this season to suggest that he can feature again. In terms of starting fast, he was tied fifth after day one at the Players Championship and also in the top 10 after 18 holes at the Genesis Open. Go back to last season's play-offs and he was the first-round leader at the Northern Trust before missing the cut! We're certainly not buying into ultra-consistency but he's capable of making a serious mark on day one from his 13:10 tee-time.